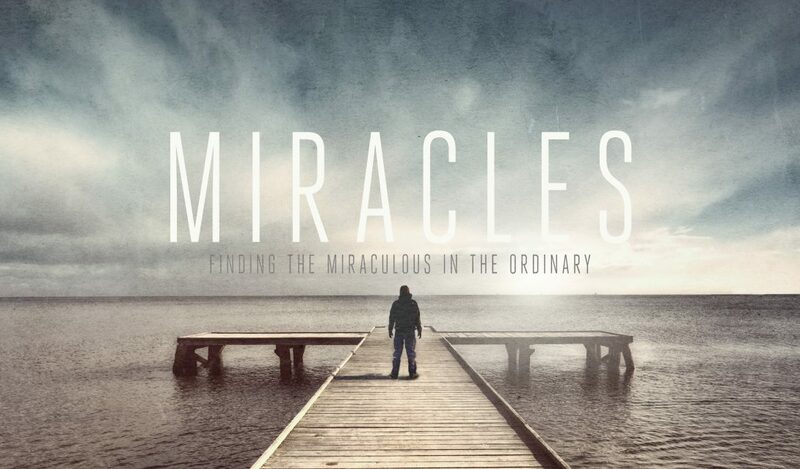 As we continue in #MIRACLESseries, Pastor Kevin Simmons opens up God’s heart to heal us. We all deal with the need for healing: for some of us, that need is internal in our hearts, for some it’s in our bodies. During this message, you’ll see that our attitude towards the things of God positions us to experience the power of God!